Dr. D. Smith has research interests that include physics education and cosmology. Dr. Wagih Abdel-Kader studies radiation effects in semiconductor devices. 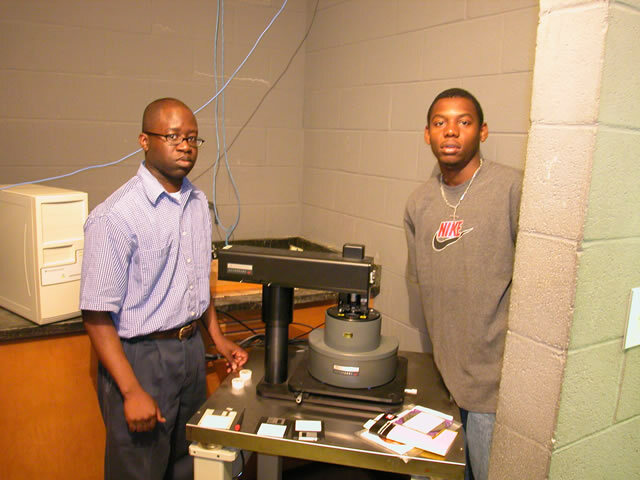 Dr. Julius Barnes is investigating thermoelectric materials. 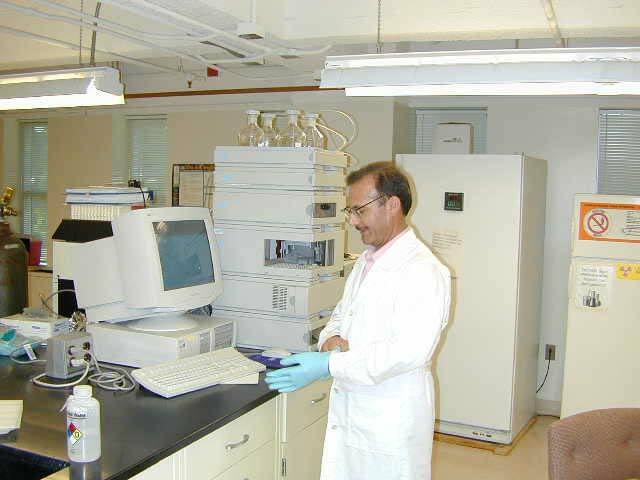 Dr. Nasrollah Hamidi is an assistant professor of Chemistry at SCSU. He is interested in astrobiology and astrochemistry in addition to other research areas. 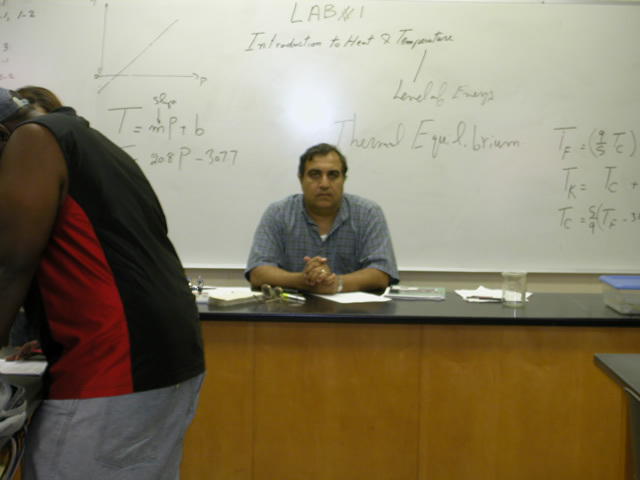 Dr. Hamidi is part of the Astrobiology in Secondary Classrooms Team funded by the Goddard Center for Astrobiology. 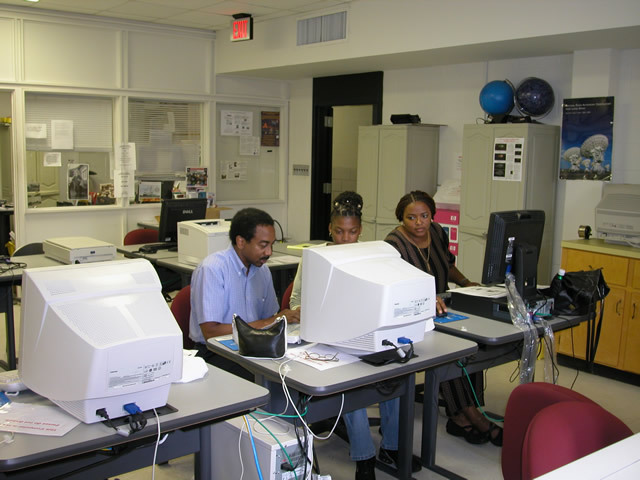 Dr. Jennifer Cashs research includes modeling interactive binary star systems. 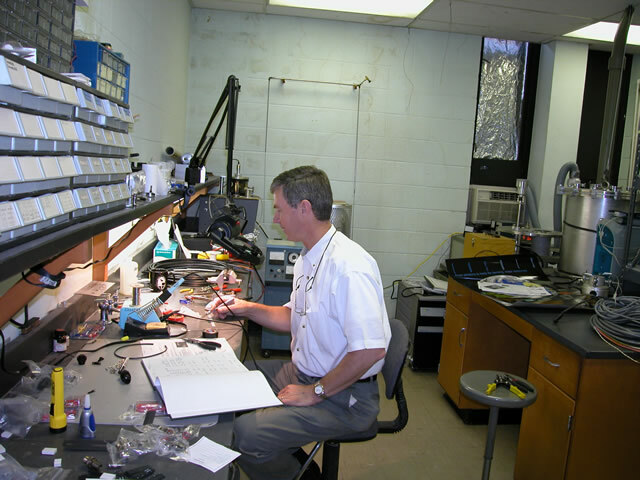 Dr. Jim Paynes research interests include studies of superconducting materials, bio-detectors, and radio astronomy. 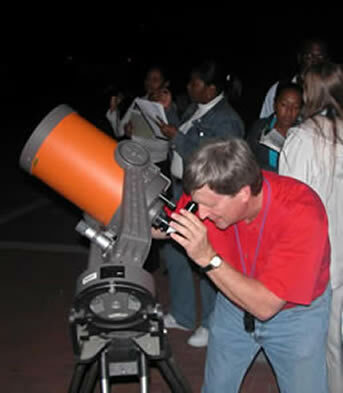 Dr. Donald Walter, Physics Program Coordinator, has research interests in astrophysics that include the interstellar medium, starburst galaxies and comets. NASA awards also provide opportunity for faculty mentorships in the URIA Program.